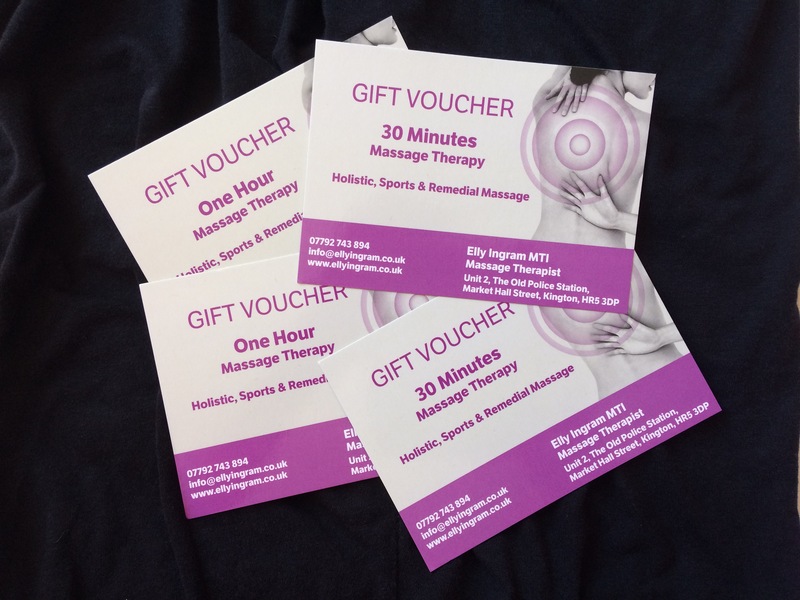 I have redesigned my gift vouchers. They are now available in half hour or one hour values. They really are the perfect gift for anytime! Please contact me for more information or if you would like to purchase gift vouchers!